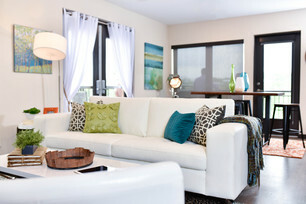 Easy Living at the Heart of it All. Living in Dublin historically required living the traditional suburban lifestyle. 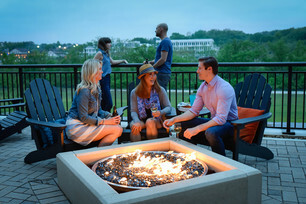 Bridge Park has changed that, placing you in a culturally relevant community where you can live, work and walk to the amenities you use every day. The high-end, sophisticated residences at Bridge Park make it possible to live at the heart of it all. Centrally located restaurants, bars, boutique shops and fitness facilities will be within a few minutes’ walk for residents. 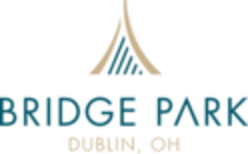 Contact us today to learn more about your future home at Bridge Park! Schedule your tour today! Bridge Park, the Best in Dublin! Bridge Park, Neighbor’s Envy. Owner’s Pride!